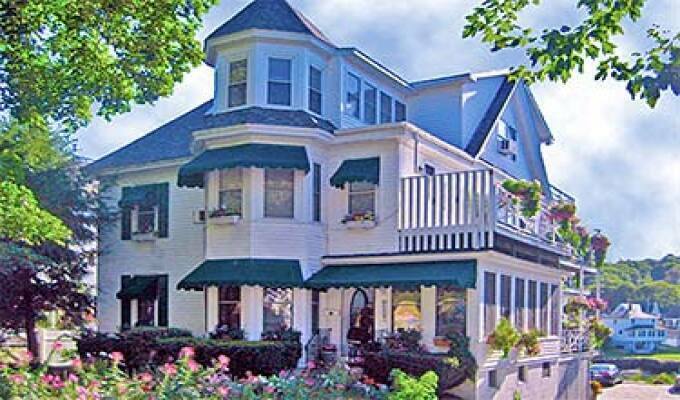 The Harbour Towne Inn has 12 beautifully appointed guest rooms that provide exceptional comfort in an elegant Victorian style. Each room is uniquely decorated with romantic touches, sumptuous bed linens, plus the modern amenities today's travelers appreciate. All rooms feature private baths, some with mini-fridges, microwaves, free WiFi & satellite TV. Most of our rooms offer harbor views from your attached deck, we also offer our private outside dock overlooking Boothbay Harbor.